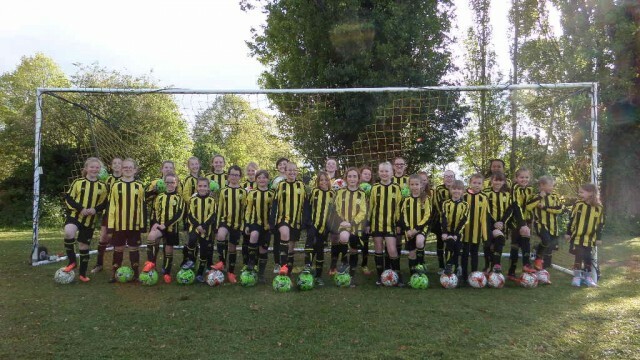 We are now recruiting more girls (aged 7 to 12) to develop new ‘girls only’ squads ready for registration with the Oxford Mail Girls Football League, following the success of our newly established U10 and U12 squads. We are offering FREE ‘Introduction to Girls Football’ – from Thursday 4th May – between 6-7pm every week at Witney Mills Cricket Club – Newland, Witney OX28 3JJ. If you would like your child to attend, please complete the registration form and return to either Mike or Steve.